Every bloom has its own particular hugeness. While a few blooms symbolize love, others remain for fellowship, virtue, care, love, and the sky is the limit from there. Be that as it may, these assorted blooms, when imaginatively united in an excellent Fresh blended bundle, turn into an incredible present for exhibiting on every single glad event. 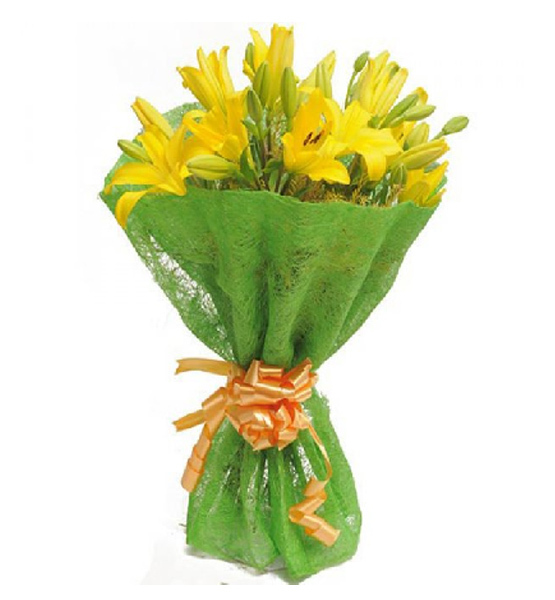 Why Gift a Mixed Flowers Bunch? There are many favorable circumstances of gifting blended blossoms bundle. Firstly, a beautiful mix of posies radiates vitality and includes inspiration in the climate. The bundle rises above the individual symbolization of blooms and different blooms set up together symbolize joy and energy. Besides, the beneficiary may like more than one assortment, and henceforth gifting a mélange of blooms is the most ideal approach to get a grin on the substance of your friends and family. In conclusion, these blossoms are able for gifting on all events, and thus, the sender does not need to stress over the implication. We, at Chandigarhflorist.co.in exceed expectations in Online Mixed Flowers Bouquet Delivery, and offer a scope of blended blossom courses of action. We additionally offer extraordinary administrations, for example, midnight conveyance, same day conveyance, and that’s only the tip of the iceberg, to empower our customers express their feelings whenever of the day! On the off chance that you wish to pass on your sentiments to a dear one through blooms, essentially sign on to our site, select the bunch of your decision, and leave the rest to us! Red & Pink Mix Flowers Basket (Gerberas & Carnation) Arrangement. Beautiful Basket of Red & White Carnation Flowers. Beautiful Basket of Red & Yellow Carnation Flowers. 3 bunch of Roses. Each bunch contains 25 Roses like Pink Color, Red Color and Yellow Color Roses. Hand Bunch of 18 Mix Roses wrapped in paper packing with a Greeting Card.